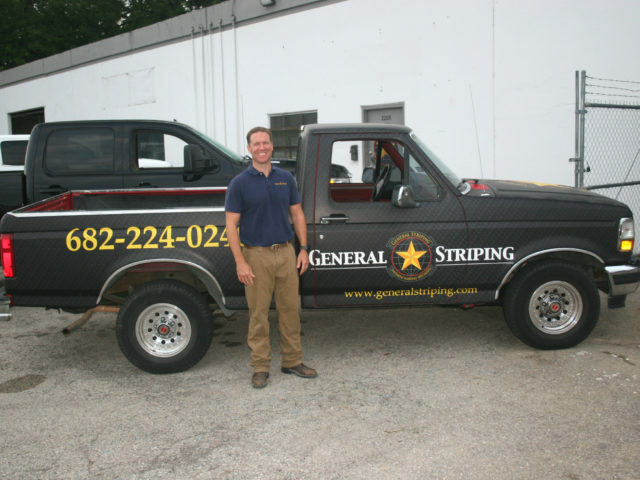 General Striping, LLC was founded by Trip Littleton, a United States Marine aviator, who understands the importance of precision and geometry when moving massive vehicles around an airfield. Whether your property is the smallest parking lot or the largest airport runway & ramp, General Striping specializes in all types of pavement marking and delineation; and you can rest assured that municipal, state and federal regulations will be followed. From parking lot, airfield and warehouse striping, to backyard athletic courts and decorative coatings, our team can handle any striping or pavement marking project with expertise and efficiency. 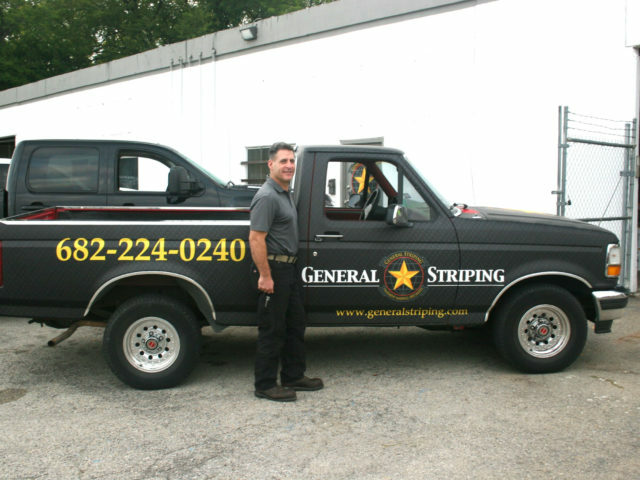 Free Quote For Your Parking Lot Striping Project. If you are in need of a professional pavement marking company, please contact us for a free quote. A member of our team will schedule a time to visit your location and learn more about your project.